Anil Ambani-led telco, Reliance Communications has reportedly terminated the services of around 600 employees as it streamlines its operations following the ongoing merger with Sistema Shyam Teleservices (MTS India), which is expected to conclude soon. The move to sack employees will result in a leaner organization, according to media reports. The telco is also in the process to merge its wireless operations with Aircel to create a new wireless entity. A few months back, various media outlets reported that Aircel also gave pink slips to 700 staff or around 10% of its pan-India staff strength. Aircel back then had around 8,000 employees in India. Wire service PTI separately reported that that the Anil Ambani-led telecom operator has sacked these employees for below par performance. RCom had reported its first ever consolidated net loss of Rs 531 crore in the December quarter. The Indian telecom industry is currently going through an intense consolidation drive. Besides RCom-Aircel-MTS merger, Vodafone and Idea Cellular are in a process to merge their operations in India, while Bharti Airtel is also acquiring smaller telco Telenor. According to industry analysts, around one-third of those working in the telecom sector or over three lakh people, directly and indirectly could become redundant in the next 18 months. Read on a few news websites around March 15-17 2017 that Jio in collaboration with Google is launching a basic phone with voice on CDMA 1X and data on LTE. It is possible? There is no spectrum left unused by JIO and RJIL cannot utilize RCOM-MTS 850 band anytime soon. 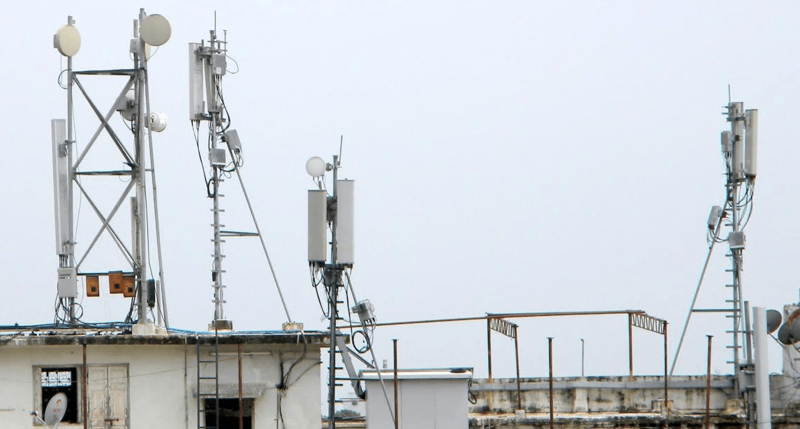 RCOM’s 84 lac GSM subscribers do not yield profits close to CDMA. It has no other option but to sell off to RJIL or start CDMA again with csfb on Jio LTE.